Lagos state is currently training 80 women to drive commercial LAGBUS buses, popularly known as “BRT”. 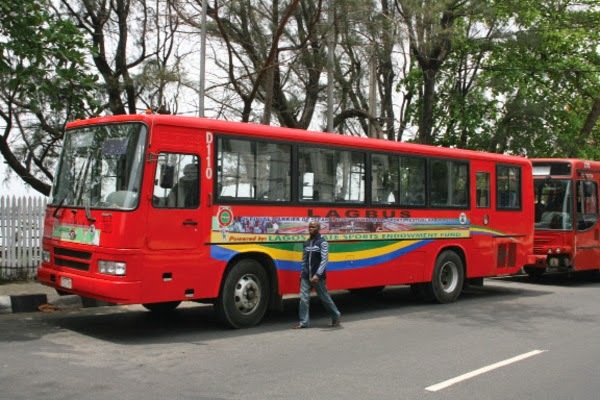 Mass transportation firm, LAGBUS Asset Management is conducting the training, Punch reports.The managing director of the company, Babatunde Disu, stated that the inclusion of women in the training program constituted a part of the state’s efforts to provide equal employment opportunities for females in Lagos. “We will first train them to drive a car, then we will train them to drive a bus after which they will learnt how to drive the big bus. We have signed agreement with a driving training school to train them on how to drive a car and a small bus. Then they will get transferred to our own driving school where they will be trained on how to drive a bus,” said General Manager of Fleet Operation for LAGBUS, Seyi Osiyemi. 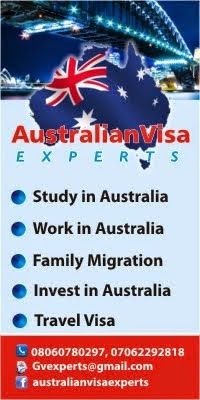 The training process will last from between 3 to 6 months.